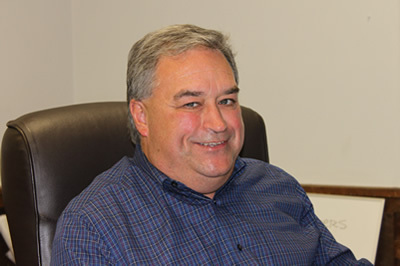 Jim Givens serves as broker in charge of Bush River Realty LLC. He also serves as president of Auctions United Inc. headquartered in Rome, Georgia. Jim is a licensed broker and auctioneer in South Carolina, Georgia, Alabama, Tennessee, and Florida. He received a Bachelor's Degree in Business Administration with a Real Estate Minor from Georgia State University in 1981. In 1978 he graduated from the Superior School of Auctioneering in Decatur, Illinois and in 1996, received a professional designation from the Certified Auctioneering Institute (CAI). Jim has been in the real estate profession since 1979. His 37 plus years in the industry gives him in-depth knowledge and experience that is rarely equaled in the profession. Jim served as commissioner for Floyd County, Georgia from 1991 to 1994. This experience gives him insight and knowledge of issues related to real estate marketing as well as governmental issues. Jim and his wife, Pam, have three children and reside in Rome, Georgia. He is an active member of Fellowship Baptist Church. John Livingston serves as manager and licensed agent of Bush River Realty LLC. John is also licensed in Georgia. 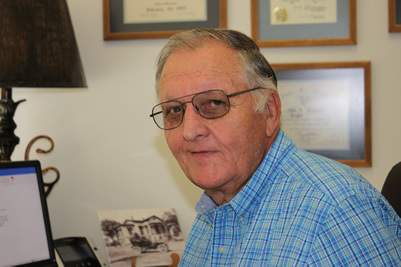 He received a bachelor's degree with honor in 1969 from Clemson University. John Livingston is retired after 42 years as a loan officer, from AgSouth Farm Credit (The Farm Credit System). Previous work experience includes textile manufacturing, educational media, US Forest Service, US Soil Conservation Service, and Clemson University Extension Service. John serves as a director of the Laurens County Chamber of Commerce and the Laurens County Farm Bureau Federation. Former service also includes organizational leadership in the creation of the Laurens County 911 emergency communications system and the county wide rural fire system. Some SO years of various service and work experience provides a strong foundation for providing service to clients in real estate and business needs. John and his wife, Joyce, have two children, one grandson, and reside on a small family farm in Cross Hill, South Carolina. He is an active member of First Baptist Church, Cross Hill. Member South Carolina Association of REALTORS® and Greenwood Association of REALTORS®. 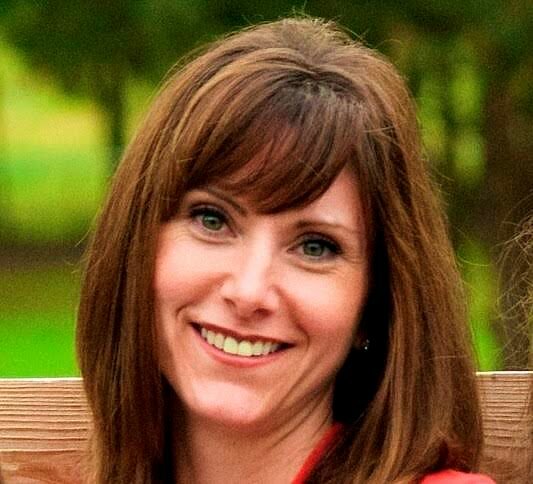 Heather Rhoden serves as a Real Estate Sales Associate of Bush River Realty, LLC. Heather currently holds a South Carolina real estate license and upon the new year she will be obtaining her license in the states of Alabama and Georgia. Previous work experience includes Office Management, Property Management and Buyer Specialist. Heather also owned and managed an upscale Monogramming Boutique for 6 years, which she began while being a stay at home mom. Heather is active Board member of Laurens Hope Foundation, member of Young Farmers and Agribusiness of Greenville County and volunteer with Laurens / Greenville County 4H Dairy Group. She is deeply devoted to her husband and two girls and the many animals on their small farm in Fountain Inn, South Carolina. She believes that firm foundations and a strong work ethic will push through any boundaries to provide excellent service to client’s, co-workers and our affiliates. Heather loves to hit the road with her girls, horses and cows in tow to local 4H shows and South Carolina rodeo’s, which her girls compete in. Heather and her family are active members at Cedar Falls Baptist Church. Licensed REALTOR #96043 and member South Carolina Association of REALTORS® and Greenwood Association of REALTORS®.